The educational, cognitive, emotional, social, and physical benefits of our programs are proven and essential. At the heart of the Ars Alive! curriculum is creative movement which provides children an avenue to explore movement and music, stimulate imagination, release energy, develop locomotor skills, and enhance creativity. Using the essential components of all the expressive arts – drama, dance, music, and visual art – the Arts Alive! curricula works with all personal learning styles and is inclusive of all children including those with communication, sensory, developmental, or physical challenges. Movement stimulates cognitive learning. Research shows that the right hemisphere of the brain (the sensing and feeling side) functions through activities such as music, art, and creativity. The left hemisphere organizes sequential and logical skills such as language and speech. Both sides of the brain must be developed during the critical learning periods in early childhood because of the cross referencing that occurs. When children are engaged Arts Alive!, they are involved in activities that will increase their memory and ability to communicate. As children learn more and develop new skills, their self-esteem increases. When a child exclaims “I did it!” or “I know that!”, they are expressing the power they feel in their own competence. Children’s self-esteem is also enhanced through participation in activities where their contributions are valued. Throughout every lesson, Arts Alive! teachers are setting up children to succeed by creating experiences that are positive. Arts Alive! uses drama and dance to clear the mind and help one become aware of their body. Body awareness is an inner sense of one’s muscles and balance as well as where one’s body is in space. Children who do not perceive the space of their own bodies may frequently misjudge distances or bump into things. Perception of space and body awareness improves coordination and balance. Creative movement also helps with the development of motor skills and works with any learning style. 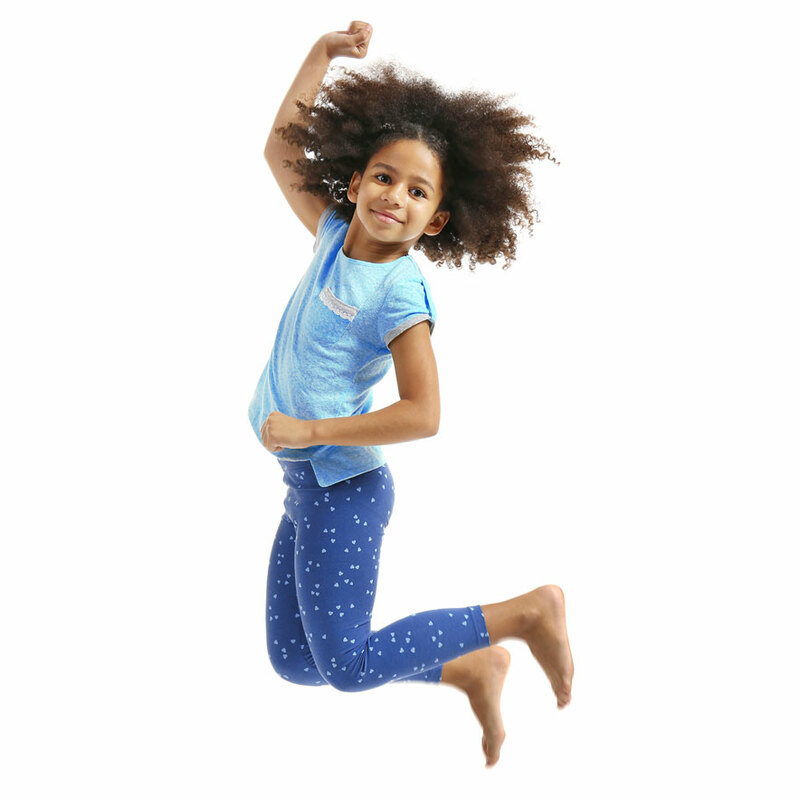 Critical movement development occurs between ages two and seven. It is during this developmental period that locomotor skills (creeping, walking, jumping, leaping, etc. ), non-locomotor skills (stretching, bending, twisting, shaking, etc. ), and stability/balance skills especially begin to flourish. These skills are especially important for the development and improvement of flexibility, coordination, and strength. When a child’s entire body is involved in exploring these different aspects of movement through exploration of the expressive arts, all senses are engaged. Sensory awareness work leads to a greater understanding of one’s self and one’s surroundings. It strengthens the imaginative powers. The kinesthetic sense increases as children literally feel the shapes and actions that their bodies are making. Visually, children respond to the images they see, as well as the images they create. The auditory sense is stimulated as children respond to sounds and music they make or hear. Tactile experiences include performing crab-walking, “swimming,” climbing, crawling, slithering, or dancing with a scarf. Arts Alive! provides an interactive environment where children share space as they explore movement together. The possibility of creating movements together becomes more appealing. Experiences with the expressive arts and creative movement can help children respect the working space of others as they learn about personal space versus shared space. Children learn to recognize, appreciate and respect differences in the people with whom they interact. Studies have shown that movement associated with drama leads to improvements in adaptive social behavior.